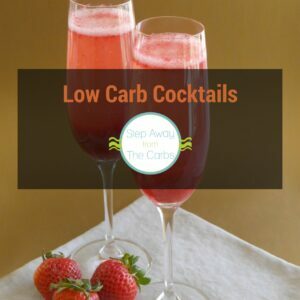 This low carb French 75 in an adapted version of the classic cocktail. Perfect for special occasions! 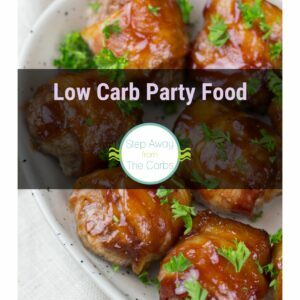 A few months ago I shared with you my recipes for low carb mojito and low carb strawberry daiquiri and I thought it was about time for some bubbles! 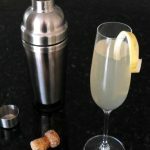 French 75 was first created back in 1915 in Paris, and although it isn’t the carbiest of cocktails, it is worth knowing about because it is very easy to adapt. The basic ingredients of a French 75 are champagne, gin, lemon juice and sugar syrup. 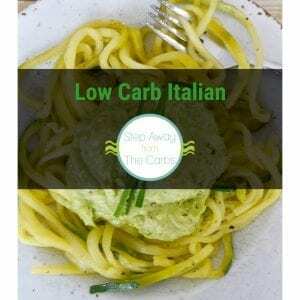 To make my low carb version I swapped the sugar syrup for liquid stevia, and went easy on the lemon juice. Gin doesn’t contain any carbohydrates so that just leaves the champagne (or Prosecco, in my case). Before I got mixing I spared a thought to presentation, and decided to make a lemon twist before juicing the lemon. 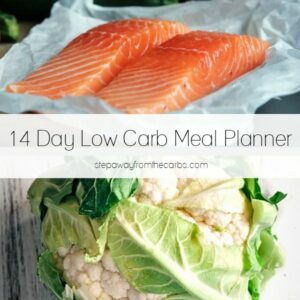 I am sure that there are clever tools to do this easily (here’s one! ), but I just cut a ring around the lemon with a knife, neatened it up into one long strip then curled it up. It wasn’t particularly curly, but it was close! So on to the actual cocktail. To a shaker I added 1 shot gin, 1 teaspoon of the juice from the fresh lemon, a quick squirt of liquid stevia and a few ice cubes. I shook it all up and poured it into a champagne flute. Then I topped it up with Prosecco and added my splendid garnish. 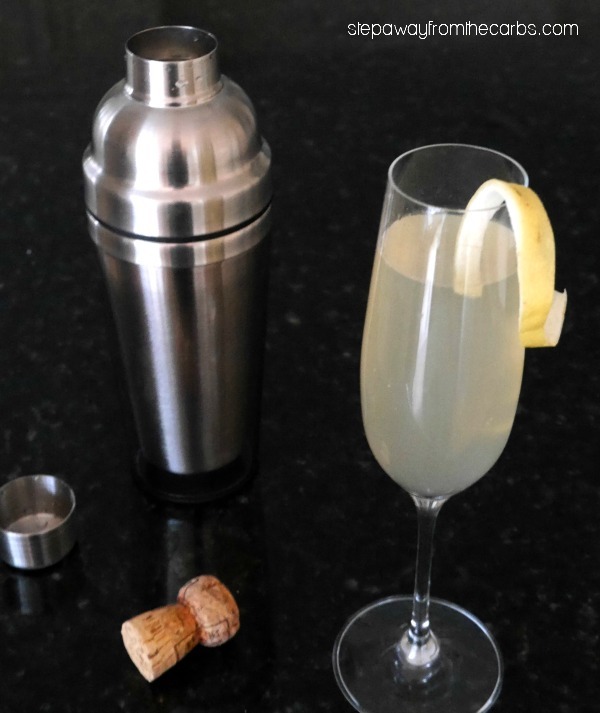 As much as I love Prosecco and champagne, the lemon and gin add a really summery twist to it that makes it super refreshing. Oh and a bit more alcoholic!! Shake it all up and pour into a champagne flute. Top up with Prosecco and add the garnish. 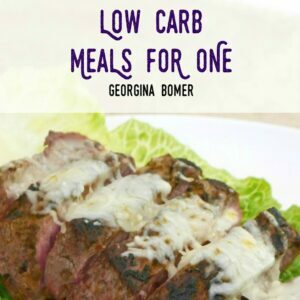 One serving contains 3g net carbs based on 6fl oz Prosecco.